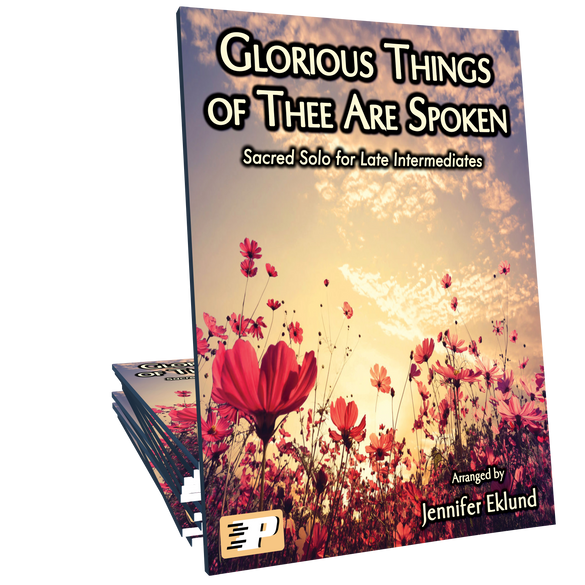 Glorious Things of Thee Are Spoken arranged in a contemporary style for late intermediates by Jennifer Eklund. 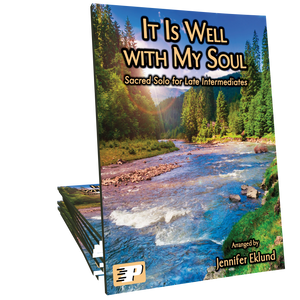 This traditional Austrian hymn with music by Franz Joseph Haydn is mixed here with Felix Mendelssohn's Consolation from Songs Without Words. 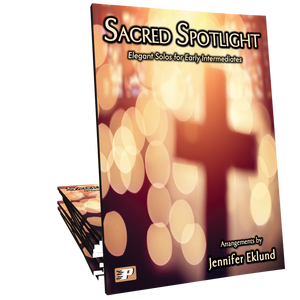 This selection is ideal for congregational settings with a run time of approximately three minutes. 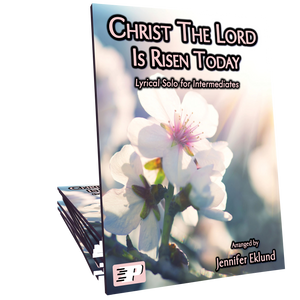 This is a gorgeous arrangement of this beautiful hymn! I could listen to it over and over again.